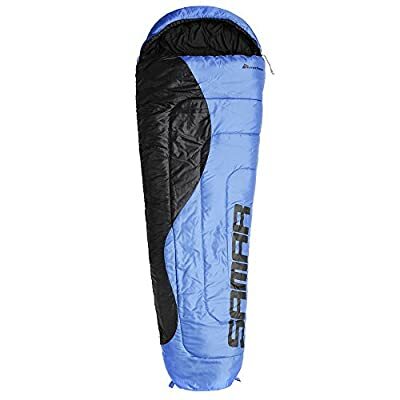 Meteor Sleeping Bag is wonderful for both in the house and also outside tasks. With a bring bag, it can be taken anywhere you would like to go. It appropriates for exploring, climbing up, camping outdoors, self-driving trip, angling and also various other outside tasks. Thus do not hesitate to BUY for your household & pals. The rayon lining supplies comfort and also soft qualities to the touch, while the Hollow Fiber loading permits even much better thermal protection while maintaining tiny size and also weight. The proper layout of the sleeping bag carries out not limit activities, thanks to which oversleep it enables you to reclaim your strength and also peaceful sleeping in the course of each vacation. Filling: 250 g/ m ² void rayon fiber.